Launch apps in the cloud with one click and have them automatically backed up and monitored. Resize servers, get real-time notifications and more, without having to be an expert system administrator. Get started with our developer plan for free, upgrade only if you need it. Bitnami Cloud Hosting simplifies the process of deploying and managing open source and other applications on the Amazon Cloud. Launch dozens of popular open source applications such as SugarCRM, Alfresco, Drupal, WordPress, Redmine, Jenkins and many more to the cloud with one click. "Bitnami has flattened the learning curve when it comes to hosting applications in the cloud." 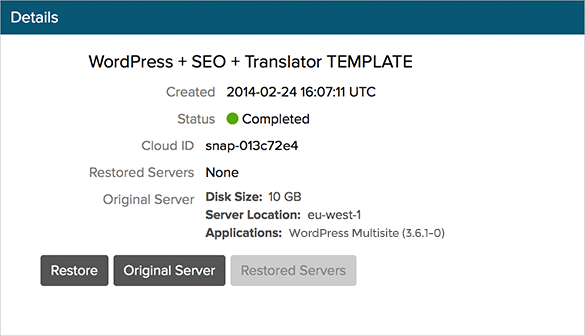 Create and customize your server with an easy to use UI, selecting its size, operating system, disk space and other specifications and deploy it with the click of a button. 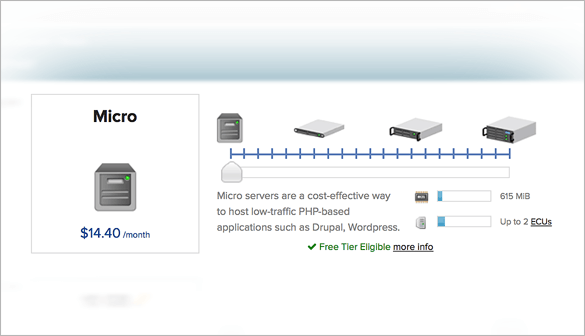 Full root server access allows you to customize your server without limits. 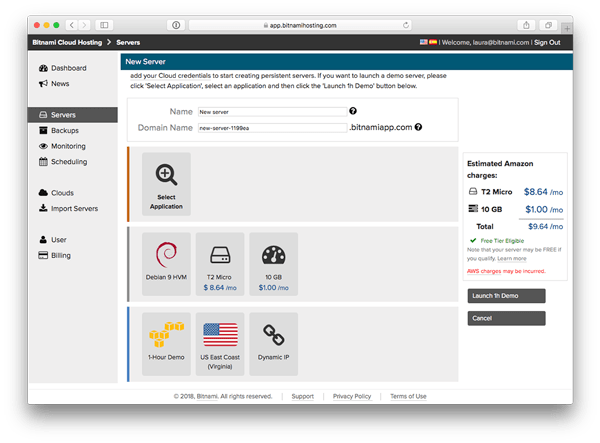 "Bitnami's Cloud Hosting lets us replicate, test, and go live with our entire web server stack on EC2 in an evening." Schedule weekly, daily or even hourly automatic backups - complete, incremental snapshots of your server. 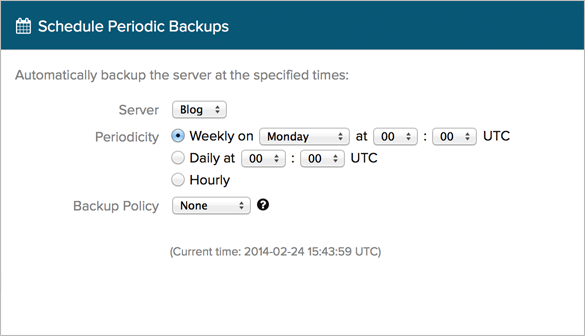 Backup management policies allow you to automatically delete old backups, saving you money. Restoring from a backup requires just one click. "Bitnami Cloud Hosting helps us create a working prototype in a development environment and then get in front of a client quickly and cheaply." 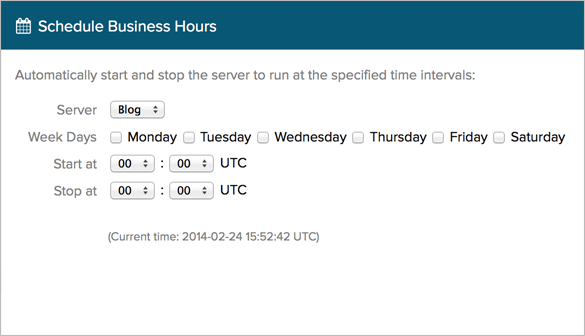 Specify times for your servers to automatically turn on and off. This is a great option for internal applications, such as customer relationship management or document management solutions, or for development servers that aren't used outside of business hours. Save money by only running your applications when you need them! Bitnami Cloud Hosting automatically monitors your servers, providing you with visibility into your CPU, memory and disk usage, as well as letting you know that your services are running properly. 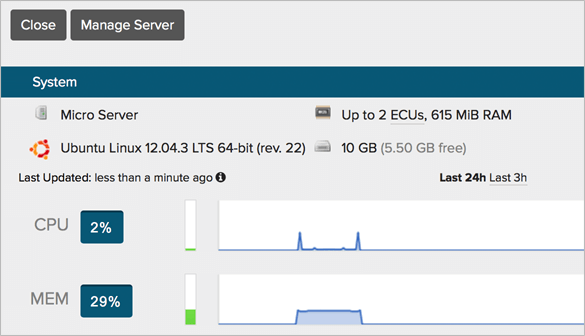 Use this monitoring data to right-size your servers using the one-click resize feature in Bitnami Cloud Hosting. Notifications let you know when you're running out of disk space or CPU. Save time by saving templates of server configurations or customizations as backups and using them to launch new servers. Reuse those templates to spin up servers for new customers so you don't have to make the same changes every time you launch a new server. We never lock you in to our service. Should you decide to cancel your Bitnami Cloud Hosting account, your servers will remain running on your cloud provider's account and any backups that you have made will be stored there. 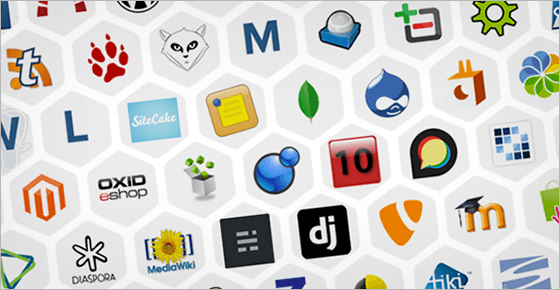 Launch any app or developer stack in our library on the cloud provider of your choice.